Bowling FUN in Shawnee KS! 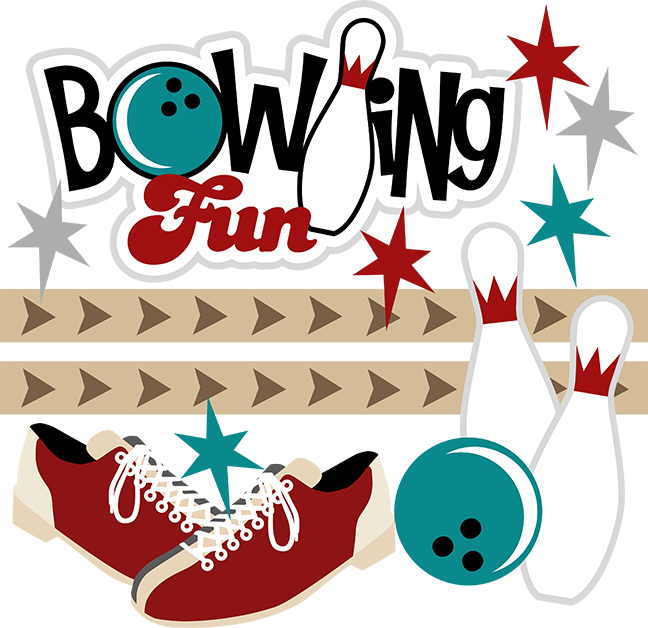 Bowling center with leagues, birthday parties, bumper lanes for kids, VIP room with music & lighting effects, arcade & more. 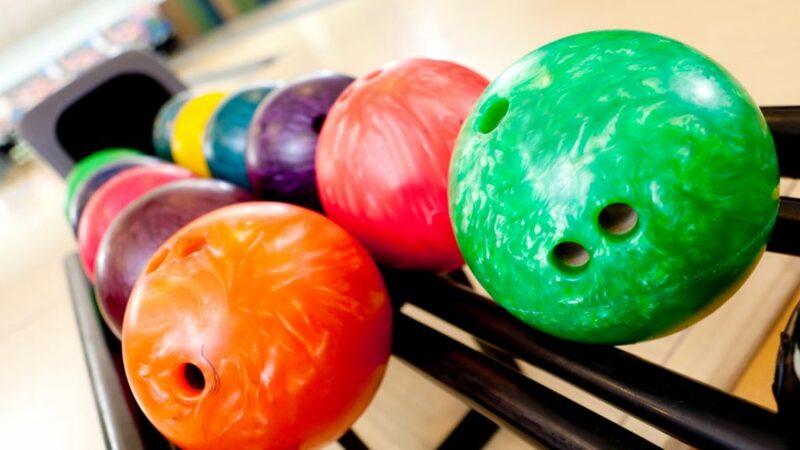 We are the first bowling center in KS with Magix Lanes - an interactive bowling experience that you have to see to believe! We have specials going all the time, and the best deals in Shawnee, KS. Check out our offers! 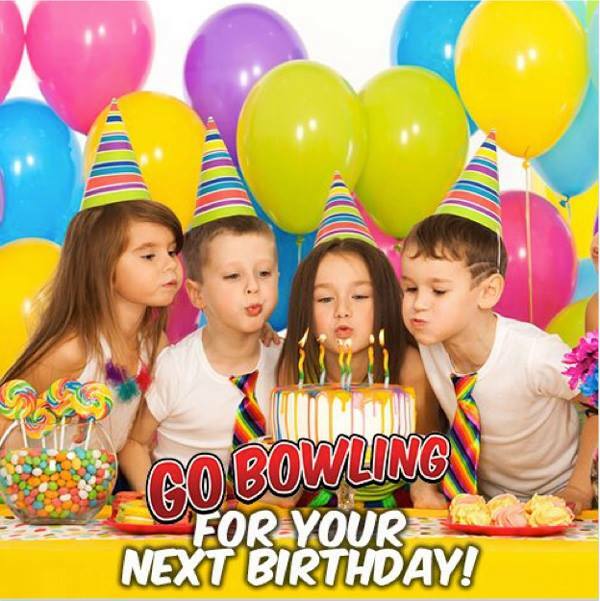 Rent the coolest party room in Shawnee, KS for your next event! 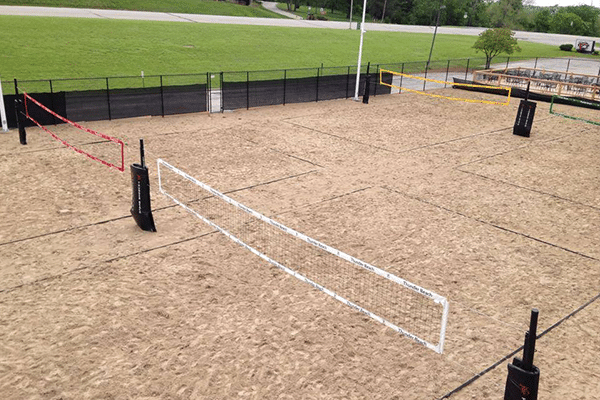 Check out our brand new outdoor complex! Even More Fun to Have in the Arcade Room! 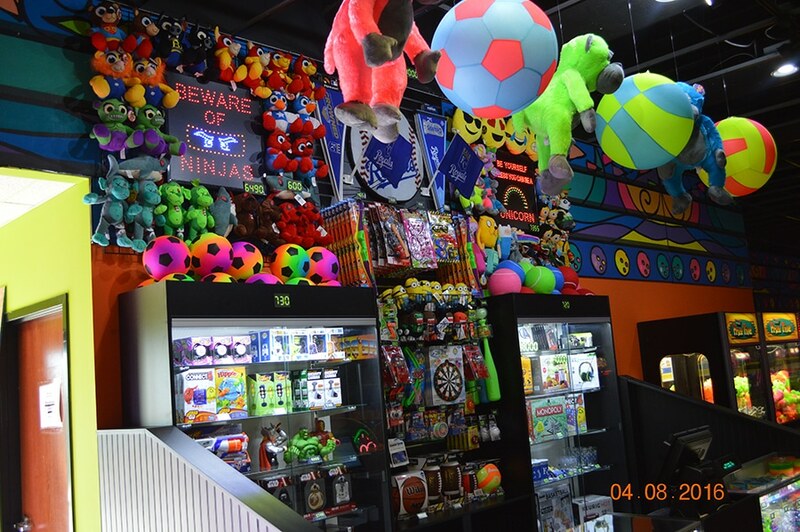 Stop in today to check out the New Arcade Room! 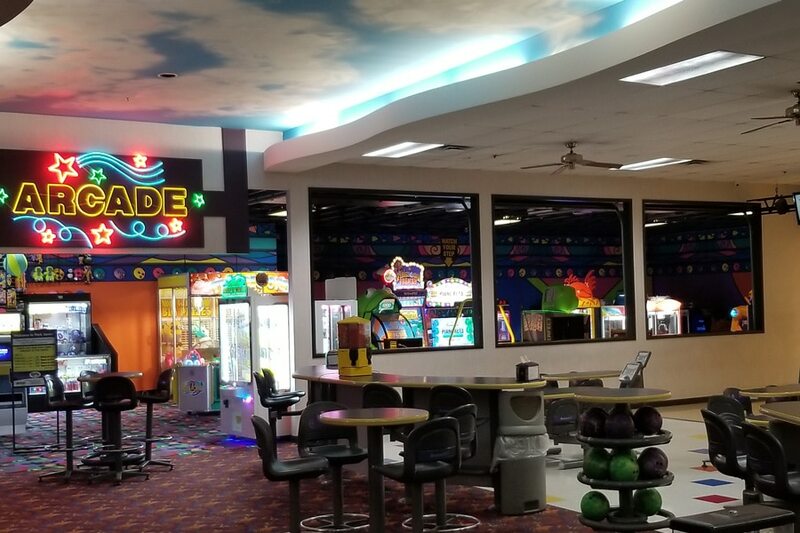 We have added even more fun to your visit! Come join us in the Clubhouse! The Clubhouse VIP Suite.. A great place to host an amazing party! Learn more on our website!